Dana is an Emergency Medicine Physician in Houston, Texas and currently training as a resident in Aerospace Medicine with UTMB. He Graduated Drexel University College of Medicine and went on to a residency at New York Presbyterian before moving south. 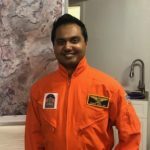 Prior to his career in medicine, he trained as a pilot and a dive master and continues to pursue research interests in space and aviation medicine. 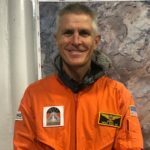 He is also director of the Exploration Medicine podcast. Jayne is a general surgeon specializing in breast oncology in Grand Rapids, Michigan. She graduated from Michigan State University and completed a general surgery residency in Grand Rapids. She is an Associate Professor for Michigan State University. Ben is an Assistant Professor of Emergency Medicine at the University of Colorado School of Medicine. He completed an emergency medicine residency at Denver Health Medical Center. 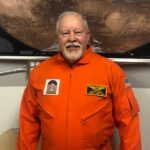 He is the co-founder of the WMS Martian Medical Analog and Research Simulation (2MARS). His interests include aerospace medicine and wilderness medicine. 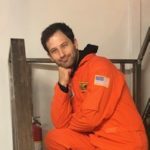 Rick completed an emergency medicine and aerospace medicine residency in addition to an ultrasound fellowship. 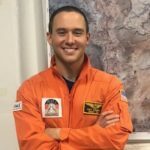 He practices emergency medicine and works for a NASA subcontractor where he served in multiple roles including a flight surgeon for three International Space Station expeditions. 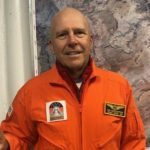 He is a co-author of the current Space Medicine Chapter in Auerbach’s Wilderness Medicine textbook. 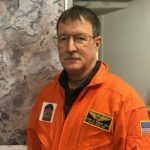 Rick has served as the member-at-large of the Society of NASA Flight Surgeons, is an Associate Fellow of the Aerospace Medicine Association (AsMA), and has received numerous NASA awards. Physician Assistant. 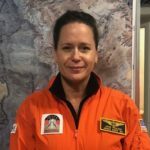 Former US Army Flight Surgeon Aeromedical PA. Trained in Internal Med. Former faculty Butler University PA Program. Currently working Locums mostly. Trained Baylor University. M.S. Tulane Univerisity, Ph.D. Uniformed Services Health Sciences University. Daniel McClenathan is a pediatric gastroenterologist from St. Petersburg, Florida. He loves space. Bindhu Oommen is a native Texas general surgeon practicing near Dallas, TX. She did her surgical residency at the University of Tennessee in Knoxville and fellowship training at Charlotte, NC. 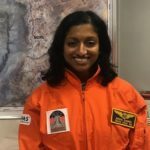 Bindhu is passionate about space. Andrei Selishev is an ER RN in Washington D.C. area (Silver Spring, MD). He got his nursing education in the USA. Originally, he is from Russia (Soviet Union), born in Leninsk, Kazakhstan, 1960, which at the time was the support settlement for Baikonour while his parents were in the military unit working for the Soviet space program. Aakar Thaker is a third year Family Medicine Resident, currently one of two Chief Resident at Columbus, GA in a full spectrum program. He has B.S in Neuroscience and Behavioral Biology at Emory University in Atlanta, GA and went to St. Matthew’s University SOM at Grand Cayman Island. 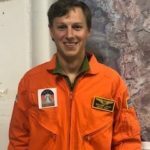 He is interested in space medicine and aims to join an Aerospace medicine fellowship in near future. Andrew Kozminski is a fourth-year medical student at the University of Michigan. His interests include aerospace, wilderness and dive medicine. Joe Morris is an Emergency Medicine Physician Assistant that graduated from the US Army Physician Assistant program. 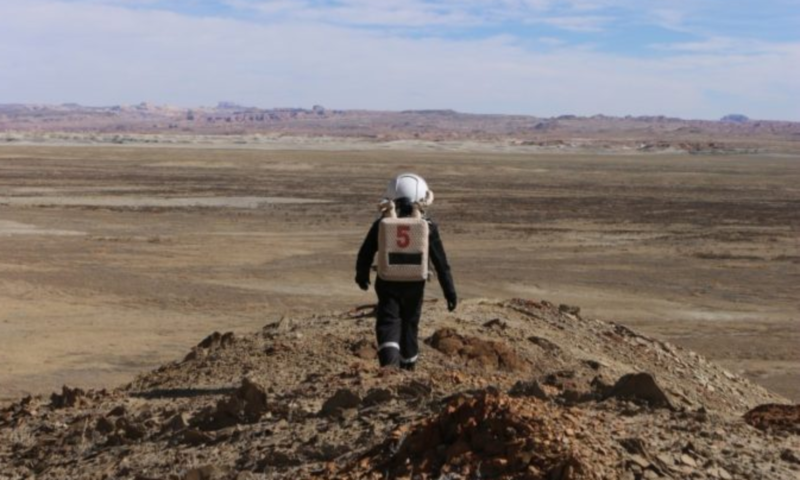 He is a Dive Medical Officer and a Commander in the US Public Health Service serving with the Indian Health Service in Albuquerque, New Mexico.